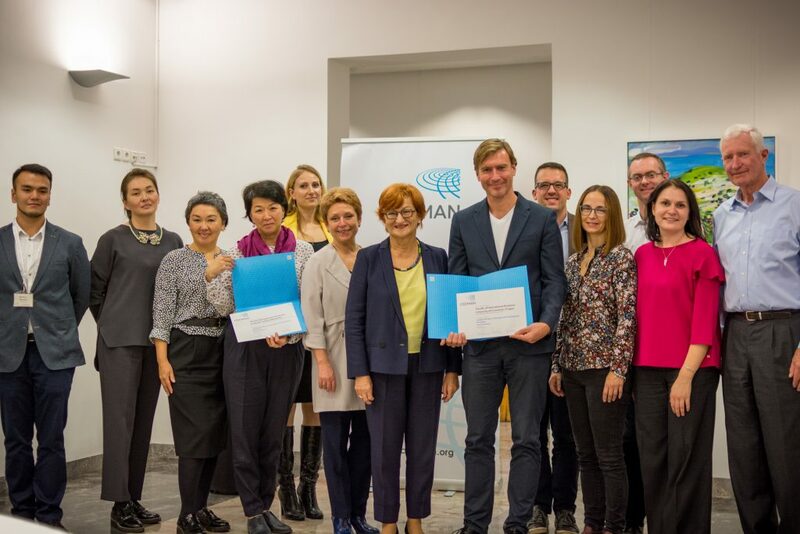 Membership in international consortia is crucial for the Faculty of International Relations, given its strategy of broad internationalization which covers all areas of academic activities. 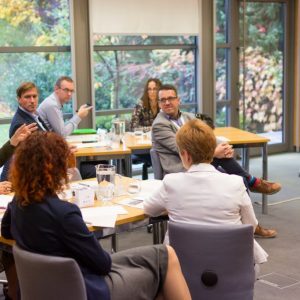 The Faculty of International Relations is profiled as an internationally recognized institution offering study programs comparable to those at prestigious foreign universities and business schools. 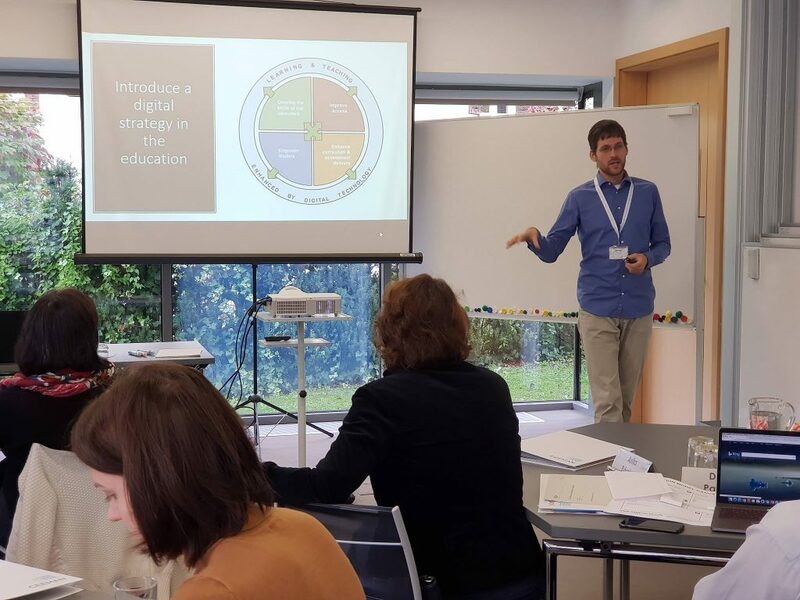 In order to set the basic strategy and the individual tools of its implementation, it is necessary to constantly evaluate the position of the faculty in international perspective and to adapt latest trends in the management of higher education institutions, study programs and modern teaching methods. 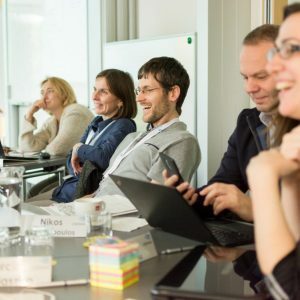 The European Foundation for Management Development (EFMD) is a leading non-profit organization of managerial-oriented universities and corporations. 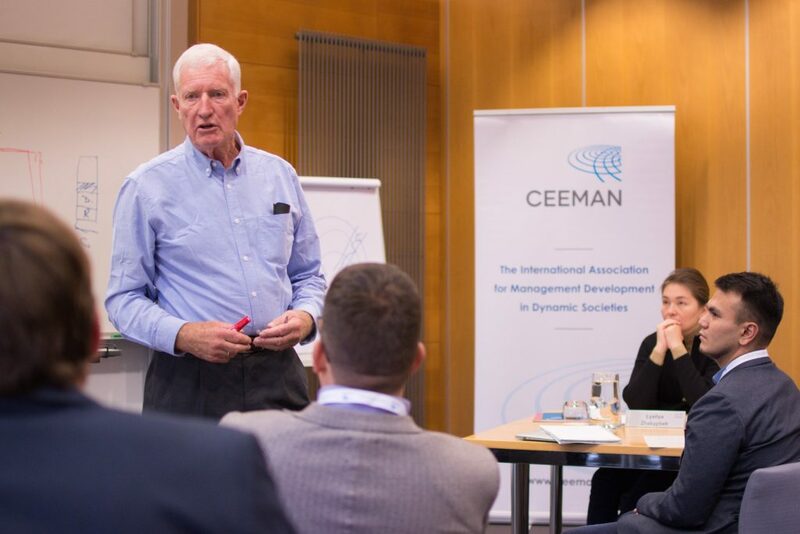 The goal is to support the development of managerial education and management itself, with an emphasis on the quality of processes and outputs. 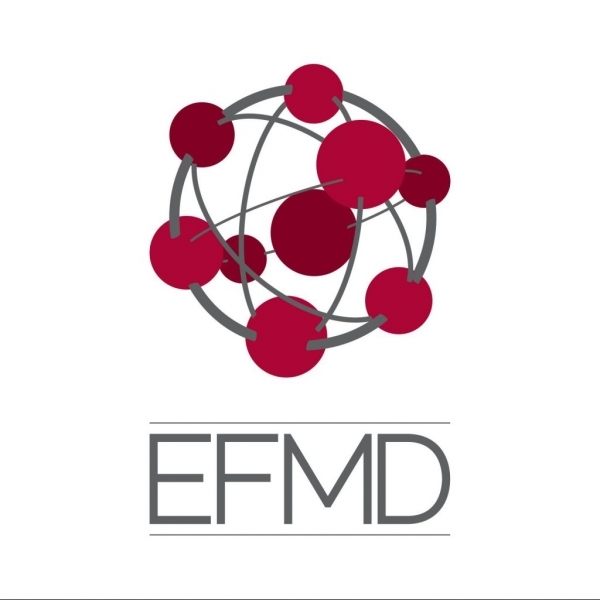 EFMD has nearly 900 members in 88 countries. 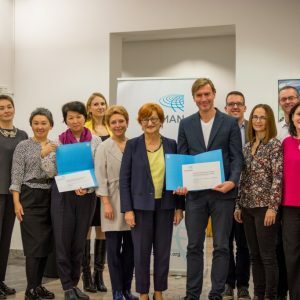 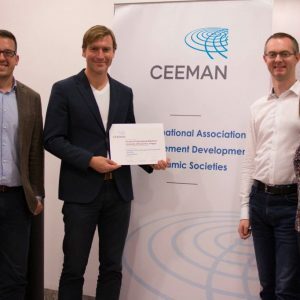 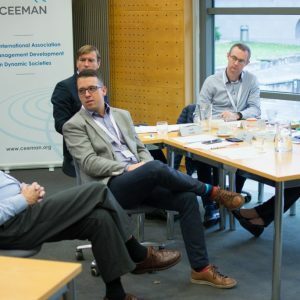 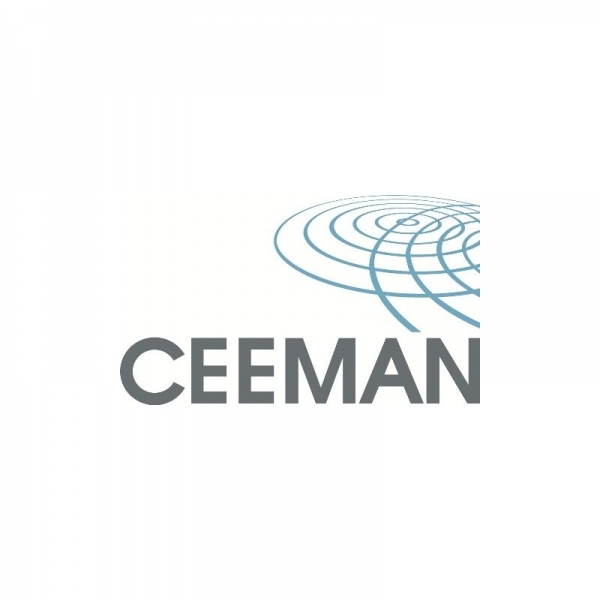 The Central and East European Management Development Association (CEEMAN) aims to support management development especially in the Central and Eastern European region, even though its 220 members from 55 countries come from all over the world, so it is actually a globally operating organization. 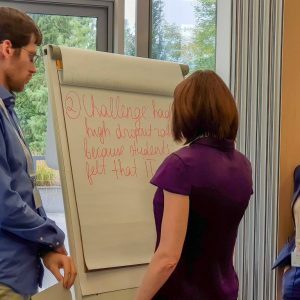 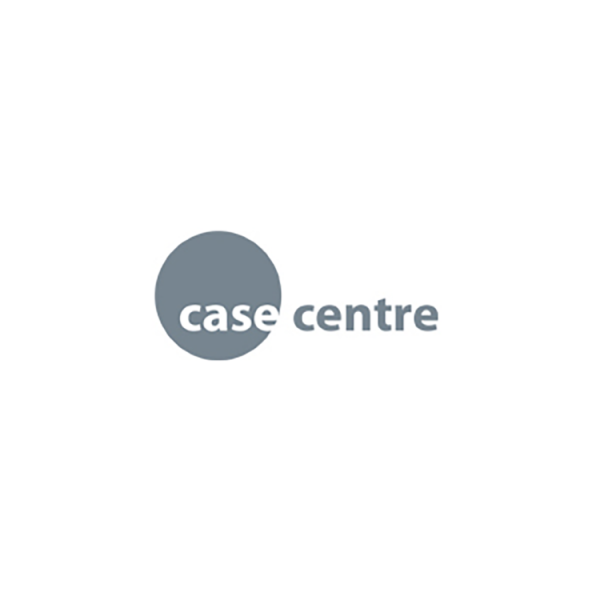 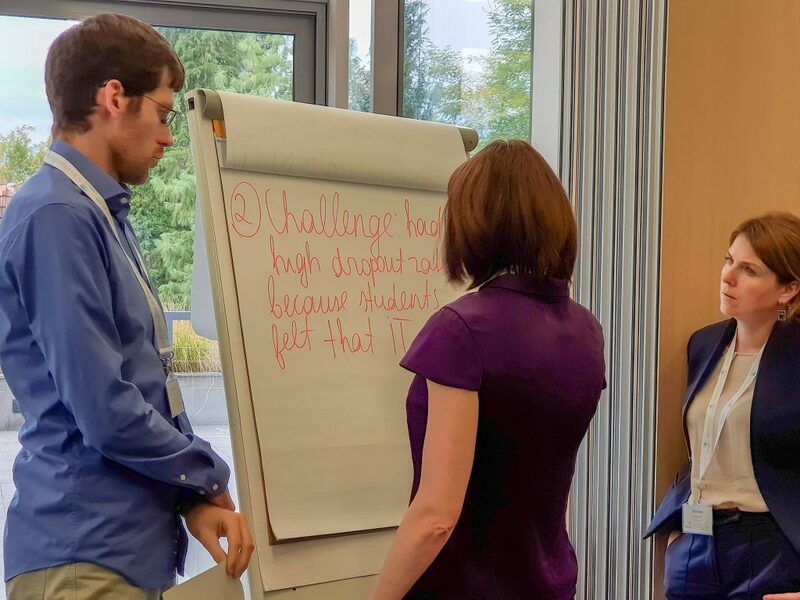 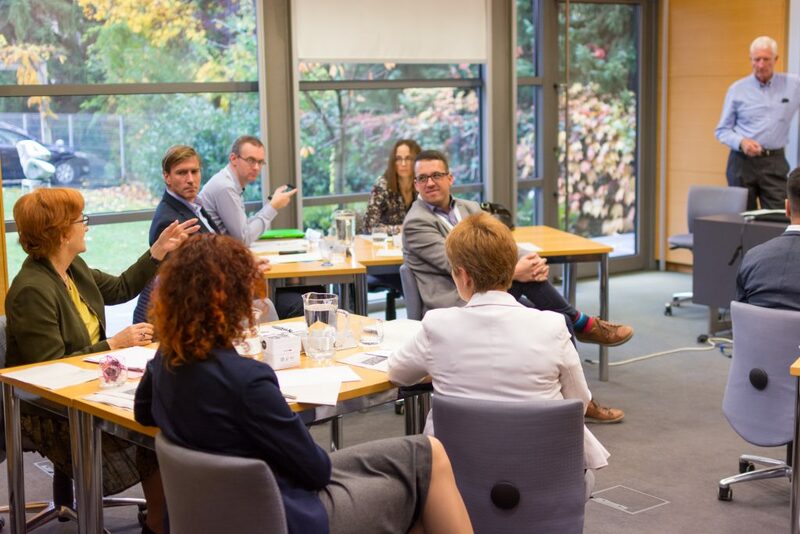 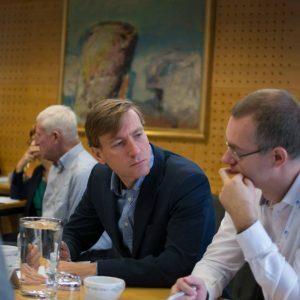 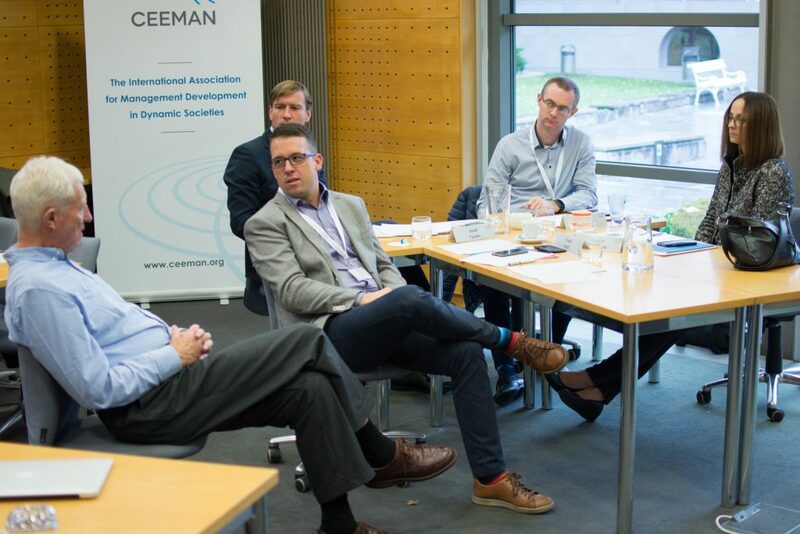 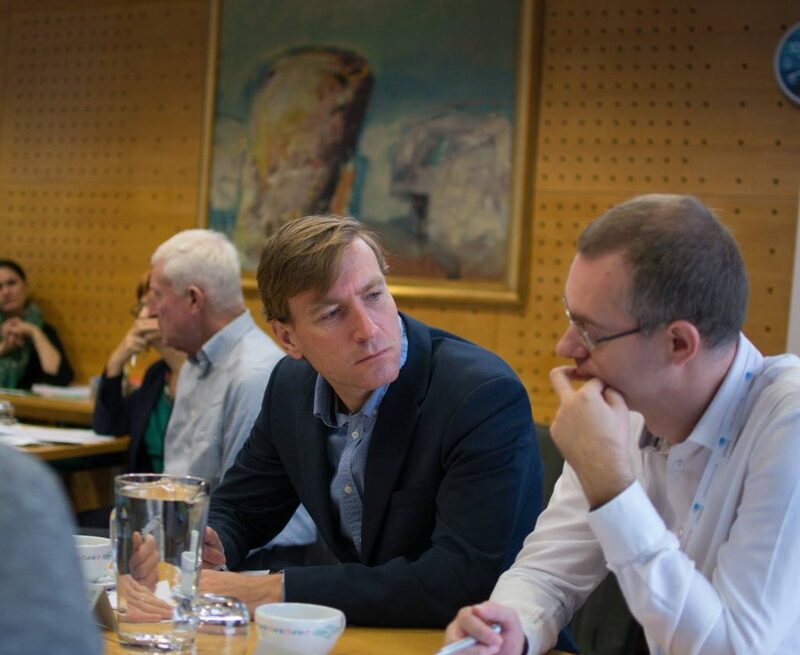 Case Centre is a consortium of the best economic schools in the world which is focused on sharing experiences with the creation and teaching of case studies. 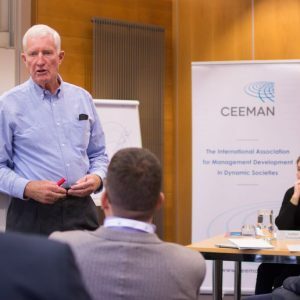 The consortium currently has over 500 members worldwide and offers access to the most used case studies in the field of international business. 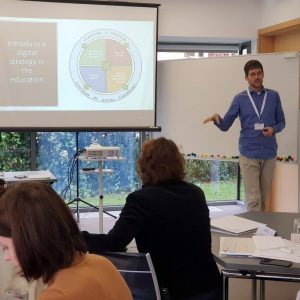 creating platforms and engaging in projects. 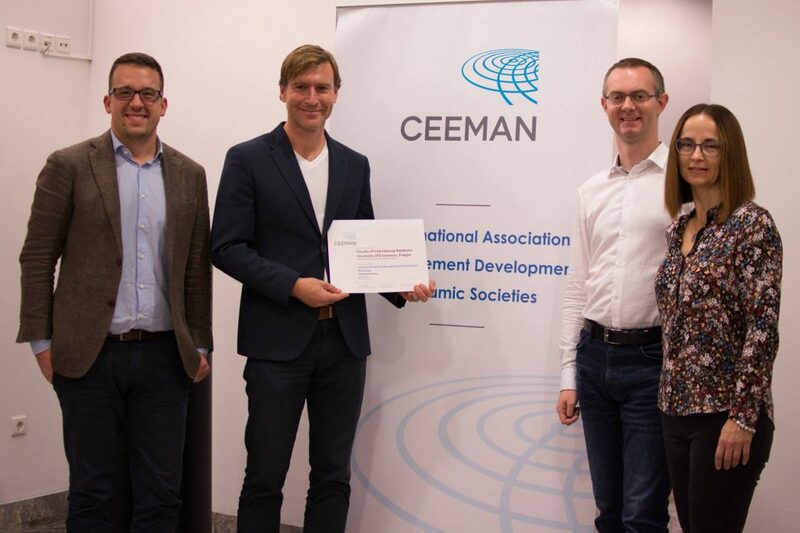 The membership in EFMD is also a key factor in the fact that FIR has successfully defended the prestigious international accreditation EPAS for International Business and International Trade study programs, but this time for five years. 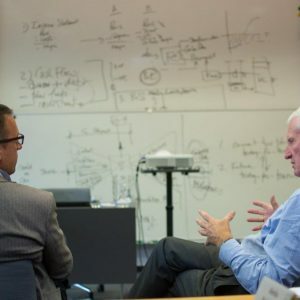 With this extraordinary success, FIR is ranked among the elite club of just eight universities worldwide that have earned the longest possible accreditation for more than one program. 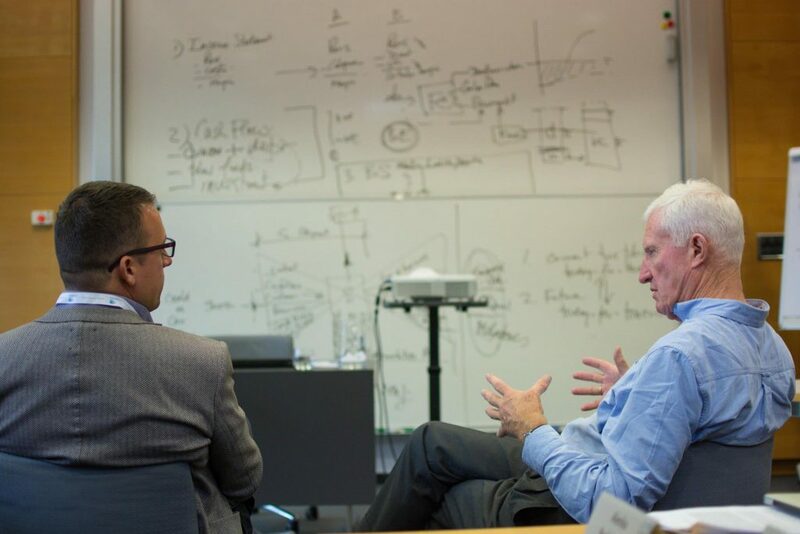 The faculty is also a founding member of the MIB EPAS Consortium, which associates schools with programs in the field of International Business that have EPAS accreditation. 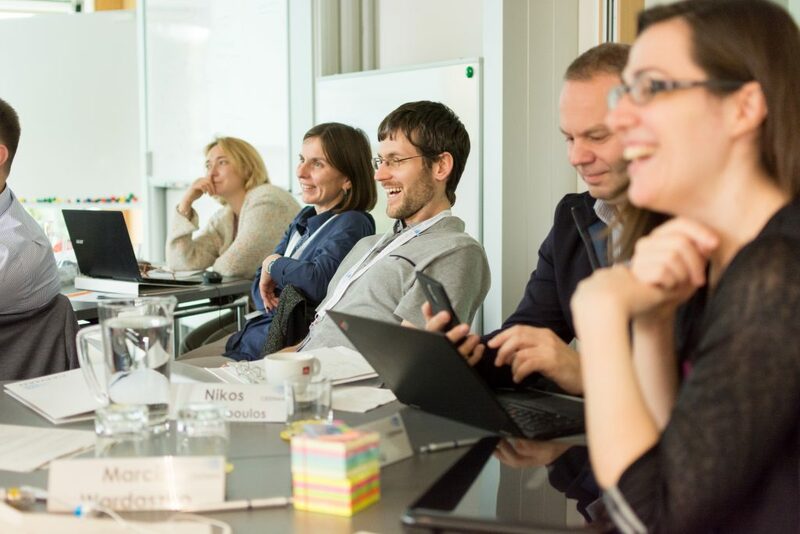 One of the projects is the double degree program that FIR offers to the students.